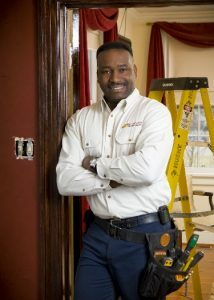 Richmond, VA – March 24 – Quenton Lee, President of Midlothian Electric Company, has been named the 2008 Bernard L. Savage Community Service Award winner by the Chesterfield Business Council (CBC) of the Greater Richmond Chamber (known also as Invision Chesterfield). He will be recognized at a special awards ceremony breakfast, sponsored by the CBC, on Tuesday, April 29th in Chesterfield. Lee was chosen from a select group of entrepreneurs because of his leadership in chairing the Village of Midlothian Day Parade and his commitment to outstanding community service. The parade is a highlight of the Midlothian Fall Festival and has been held annually since 1993. Lee serves on the boards of directors of the Regional Drug Free Alliance, the Chesterfield County Chamber of Commerce, the Chesterfield Business Council and Junior Achievement, Central Virginia. He is a past president of the Chesterfield Jaycees and is co-founder of the South of the James Junior Chamber. 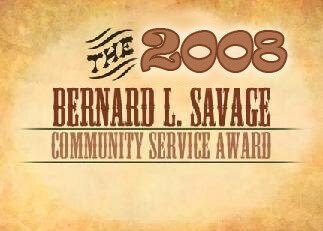 The Bernard L. Savage Community Service Award was established in 1996 by the Chesterfield Business Council to be presented to a businessperson who selflessly and voluntarily made significant contributions of time and talent to the Chesterfield community. In 1997, the award was presented to Mr. Savage, who spent 20 years as a real estate broker before establishing Savage & Company Realtors in 1976. 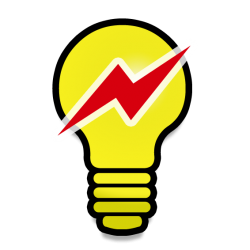 Founded in 1965 by Lee’s father, Clarence, Midlothian Electric Company is an electrical contracting business specializing in residential and commercial services. Lee is a lifelong resident of Chesterfield County. He is a 1987 graduate of Monacan High School and received his Bachelor’s degree in Building Construction Technology from Norfolk State University. He is a Deacon at Trinity Church, Baptist and resides in Chesterfield County with his wife, LaTika, and their two sons.